RUSH: The phone number if you want to join us is 800-282-2882. We’ll be getting to your phone calls — Mr. Snerdley apparently has judged no one suitable to be on the program yet because there’s not a single call up there on the roster, which means that I have to vamp. Of course I don’t vamp. I’ve got enough here, it’s not a problem. So what is happening on the phones out there that you’re rejecting everybody? (interruption) Hm-hm. The kookery is out. The Kookery is out. I had a story yesterday — yeah, didn’t get to this. I wonder if I kept it. I was in a hurry after the program yesterday and I normally go through The Stack and, you know, piece by piece, yeah, save that, save that, toss that, toss that. There was a story yesterday on the number one sports injury in America today. What do you think it is? The number one sports injury — now there may be a qualification. The number one head injury, sports head injury in America, who is it and what is it? It is women and girls playing soccer. 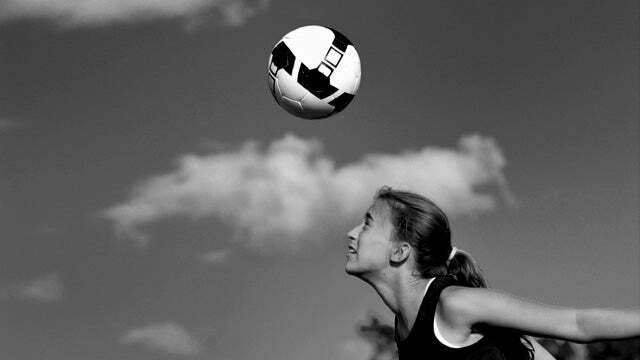 Women and girls playing soccer is the number one most prevalent head injury in America. Amateur, professional, doesn’t matter. How long ago did we start Keep Our Own Kids Safe? I meant to tell you yesterday, Mister Broadcast Engineer, get some of those PSAs. These things go back to the nineties. 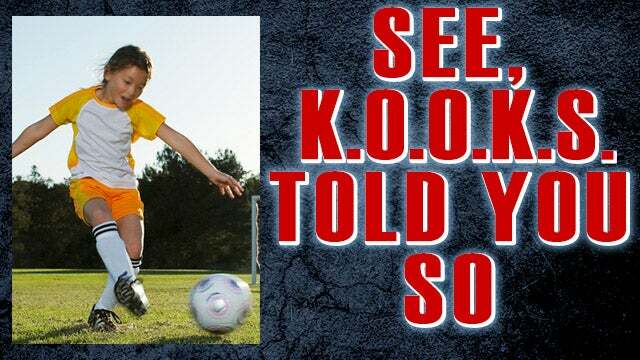 We warned you back then that soccer was much more dangerous to the head than football. And people smirked and people laughed, and now here’s a story yesterday about the dangers to girls and their heads and their brains playing soccer! Not football or whatever else they might engage in. What reminded me of it was Mr. Snerdley implying a lot of people kookery on the phones today and he’s trying to wade through it. He’s had some people talking about they know the accelerant that was used. Thanks. That’s good. Tell ’em to try another show.